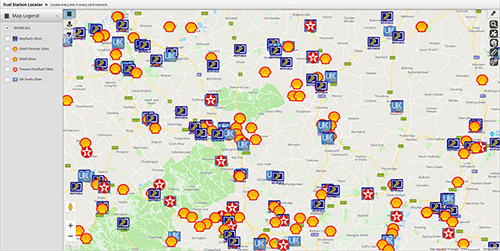 At 400 participating Shell service stations you pay a fixed weekly price and a 2p surcharge at the remainder. diesel, petrol, top up lubricants, LPG, adblue and also for payment on the M6 Toll. Shell Fuelsave contains a cleaning additive which has been proven to offer up to 3% reduction in Fuel consumption. It is designed to give your engine extra efficiency, extra protection and extra performance. Diesel is charged at a weekly fixed price at 400 participating Shell service stations and at a pump related price at the remainder of the Shell Sites. Petrol is charged at a pump related price. 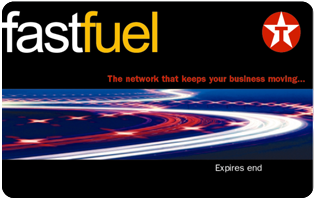 Prices can be e-mailed to you weekly prior to drawing fuel. 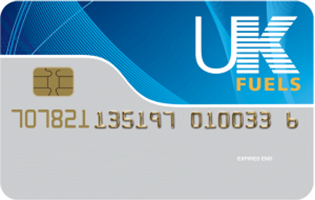 You can use a Shell fuel card at any Shell petrol station in the UK. 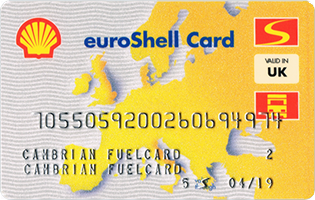 The Shell card can be used to purchase diesel, petrol, top up lubricants, LPG and AdBlue. You can also pay for the M6 Toll using this card.